Patagonia's Technical Stretch Shorts - Quick drying and tough these lightweight shorts are perfect for the wet wader anywhere. Patagonia's 100% recycled nylon Technical Stretch Shorts are designed to dry quickly so you stay comfortable all day long. 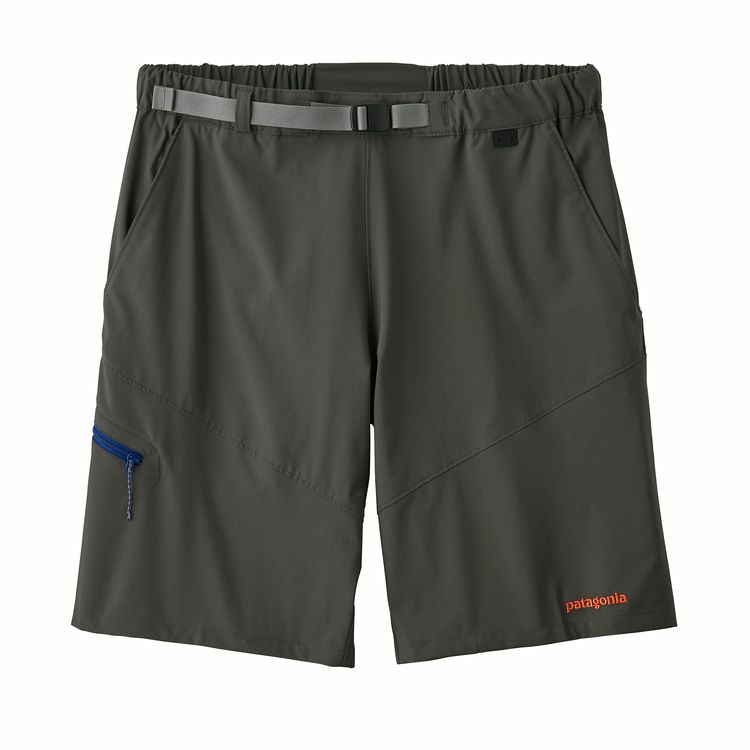 Whether your fishing, boating, surfing these shorts are designed for the outdoor enthusiast in all of us.